We are always striving to put good resources in the hands of our people. This is why we keep good Bibles and a few books we really believe in at the Welcome Desk each Sunday. 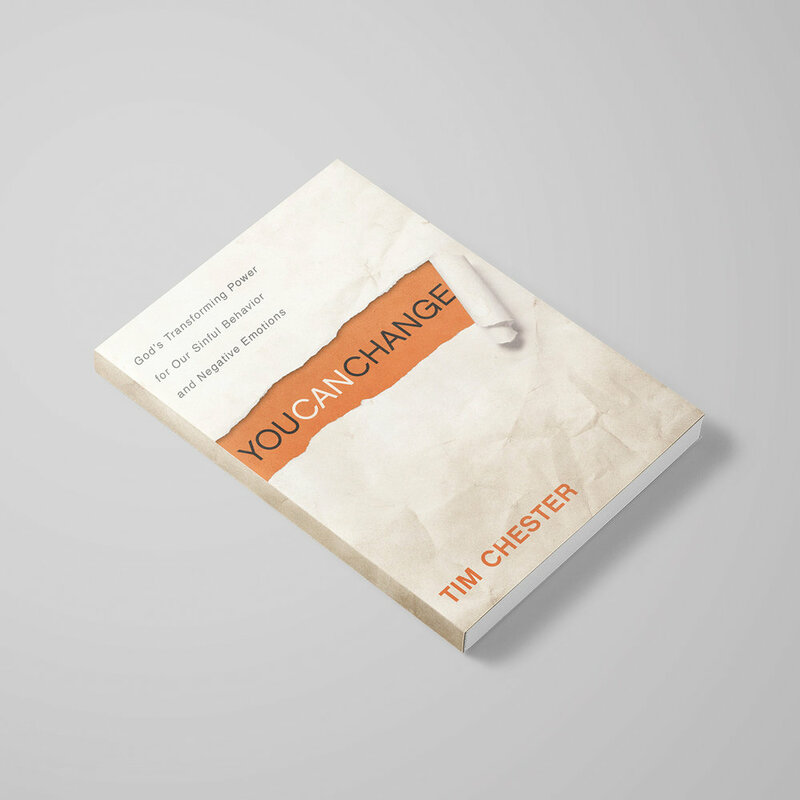 This Sunday, you'll see a new book: You Can Change, by Tim Chester available for purchase in the lobby at the Welcome Desk. This book has been out for several years and is perhaps the best resource available about how the gospel transforms our bad behaviors and negative emotions. Are there sins that it seems you'll never defeat? That feeling is normal, but it's not true. Change is possible because of Jesus! And this book can help you understand how that process works. "There are few books that are shockingly honest, carefully theological, and gloriously hopeful all at the same time. You Can Change is all of these and more. It is wonderful to be reminded that you and I are not stuck, and it's comforting to be guided by someone who knows well the road from where we are to where we need to be."